Tuesday Tales will be on hiatus today. Right now, I have cherries on my brain. 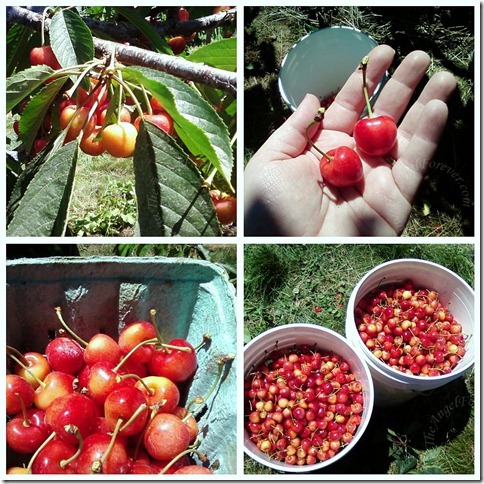 You see, we went cherry picking with my brother and his family and there were a lot of cherries to pick from. 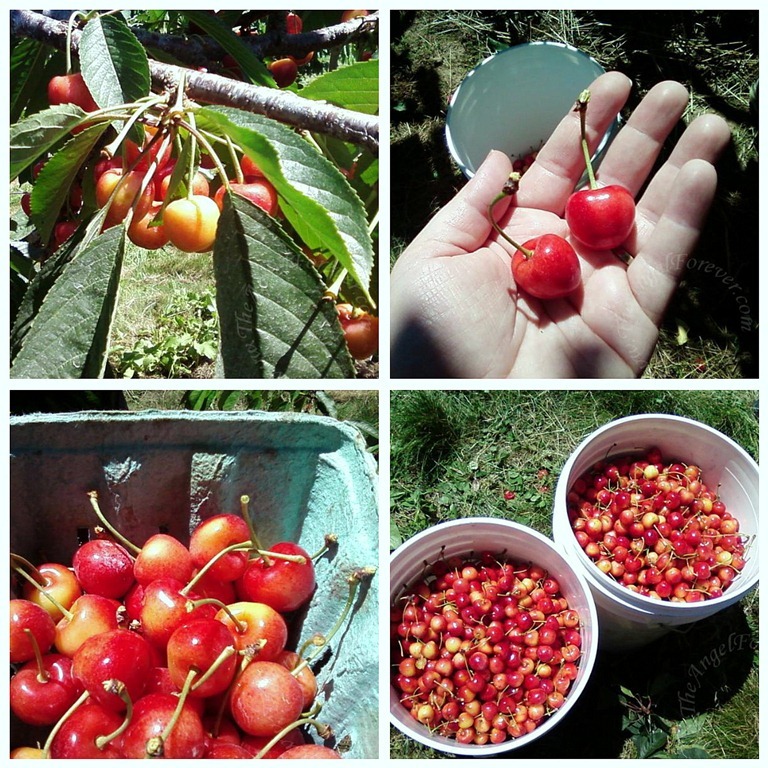 Here are a few photos I shared via my cell phone while we were out in the amazing cherry wonderland. 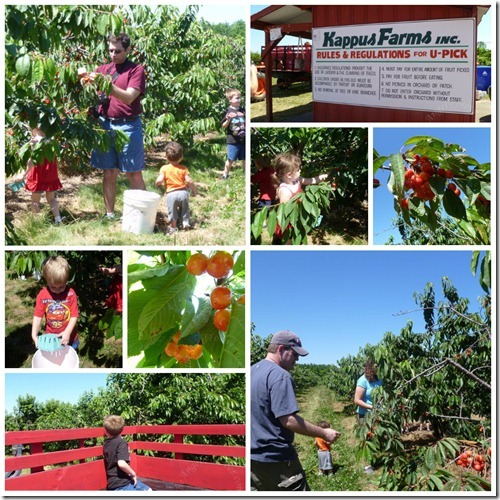 We all had a really great time at Kappus Farms. 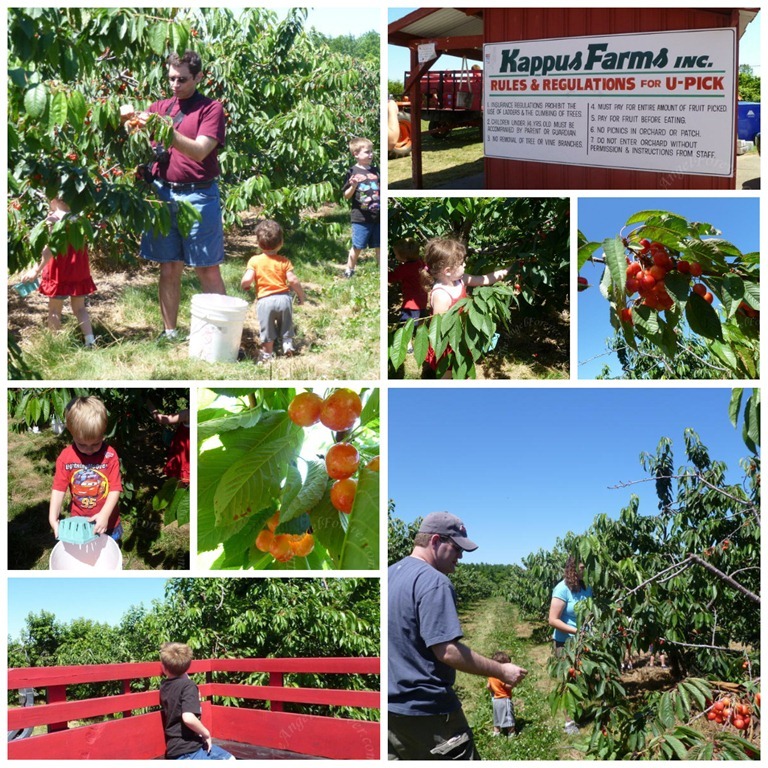 The tractor ride to the sweet cherries was an extra perk for the kids. All of the cousins picked countless cherries and added them to our two large buckets of fruit. When all was said and done those buckets seen at the top held 45.2 pounds of cherries. Yes, we have a lot of cherries that we will be sharing with others, eating, and possibly even baking with. 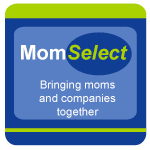 Have you ever gone cherry picking? If you have any good cherry recipes to share, please let us know. Oh and if you were wondering, this was a new cherry picking record. Three years ago, we picked 22 pounds, last year 33 pounds. Hmmm… does that mean next year will be 55+ pounds?! I guess we will have to wait and see. That just seems like so much fun to me! We have strawberries, raspberries, blackberries and apples here, but I had never heard of cherry picking before you mentioned it! Wow, that is a LOT of cherries! 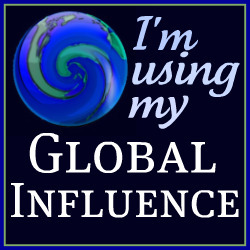 I hope you can find a ton of great ways to use them all. I’m sorry I am not any help, but I’ve never been cherry picking or cooked with them, save for putting marachinos on top of ice cream! ha!